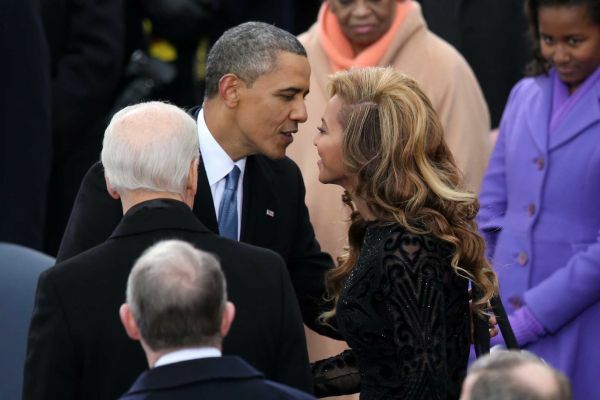 LiiveFancii.com | Say it Ain’t So Bey!!!!!! 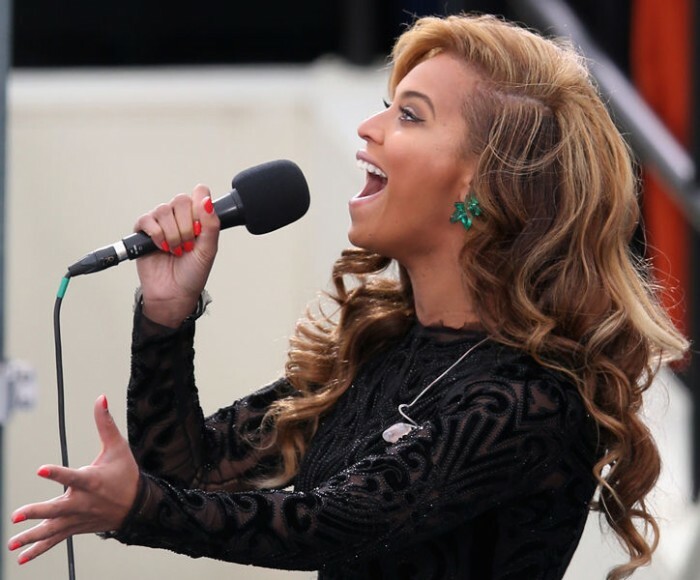 We all watch in anticipation as Beyonce slayed the Star Spangled Banner at the Presidential Inauguration,unfortunately new information emerges suggesting that the Queen actually lip sync her entire performance!!!!! According to sources this is common procedure to pre record a backing track before a live performance. Beyonce chose to use a backing , tho slightly disappointed the fact still remains that she slayed killed and put to rest that performance!!!! !